Under a restructured agreement with Regulus Therapeutics, Sanofi Genzyme now has sole responsibility for the development and marketing of the investigational therapy RG-012, currently under evaluation for the treatment of Alport syndrome. 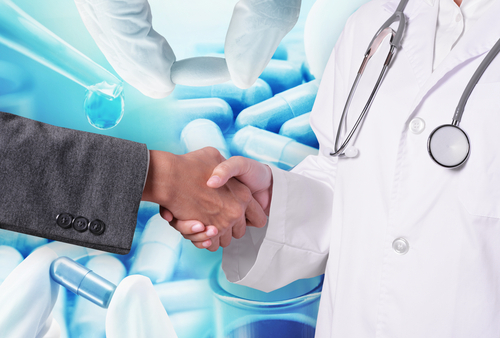 The amendment to the prior collaboration agreement between Sanofi and Regulus, RG-012’s initial developer, gives Sanofi exclusive worldwide rights to the investigational therapy, and the company will assume all future costs and development activities associated with the RG-012 program. RG-012, also known as lademirsen, was designed to block the activity of a small RNA molecule called miR-21, which researchers believe takes part in the development of kidney tissue scarring (fibrosis) and damage. The investigational treatment was granted orphan drug status from both the U.S. Food and Drug Administration and the European Commission as a potential therapy for Alport syndrome. Results from preclinical studies demonstrated that RG-012 could efficiently inhibit miR-21 in mice, slowing the rate of kidney tissue thickening that characterizes Alport syndrome. 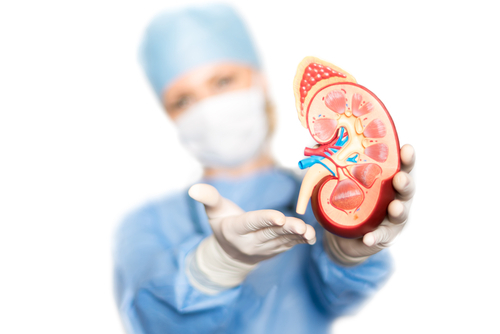 The treatment significantly improved the mice’s kidney function and extended their lifespan by 50 percent. RG-012 is currently under evaluation in the Phase 2 HERA clinical trial (NCT02855268), which is expected to enroll approximately 40 patients with Alport syndrome, who will receive either 110 mg or 220 mg of RG-012 or a placebo once weekly, for 48 weeks. In July, the recruitment process for the Hera trial was temporarily discontinued, after Regulus initiated a corporate restructuring with the goal of extending its cash availability. Despite this setback, preliminary results from the first patients treated with RG-012 revealed encouraging data. 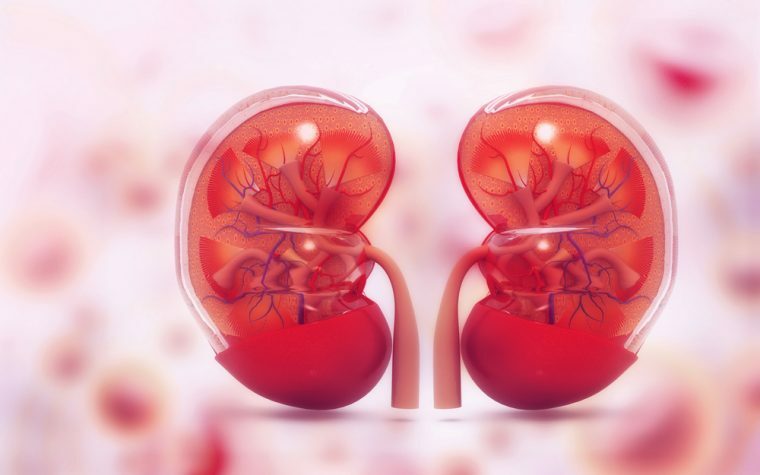 Analysis of kidney tissue biopsies showed positive effects that could predict therapeutic benefits based on previous data collected from animal models of Alport syndrome. In addition, researchers confirmed that the investigational therapy did change the levels of miR-21, further demonstrating its specificity. Tagged collaboration agreement, lademirsen, licensing agreement, Regulus Therapeutics, RG-012, Sanofi, Sanofi-Genzyme, worldwide rights. Does this mean that enrolment will be open to the public again soon? The website for the HERA Phase II trial went offline in the past months. Alport Syndrome News is strictly a news and information website about the disease. It does not provide medical advice, diagnosis or treatment. This content is not intended to be a substitute for professional medical advice, diagnosis, or treatment. Always seek the advice of your physician or other qualified health provider with any questions you may have regarding a medical condition. Never disregard professional medical advice or delay in seeking it because of something you have read on this website.